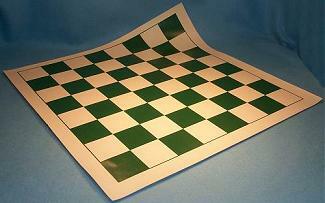 This product from Chess Baron: Made of durable plastic. Very easy to carry. 55mm squares (2.15 inches).